I’m using Canada Post WooCommerce Shipping with Print Label with WooCommerce2.4.13. When I “enable” the plugin, I lose the “sales tax” on my e-commerce checkout page. Where can I activate the sales tax function? You may be losing the “Sales tax” because you may not have enabled that option for shipping purposes. Please go to Woocommerce –> settings –> Tax and select the option which has your sales tax defined. I have attached a screenshot showing the navigation from where you can enable the tax for shipping. Once you enable it, the problem will be resolved. – admin access so that we can analyze the issue at your end and come up with a quick solution. That works. 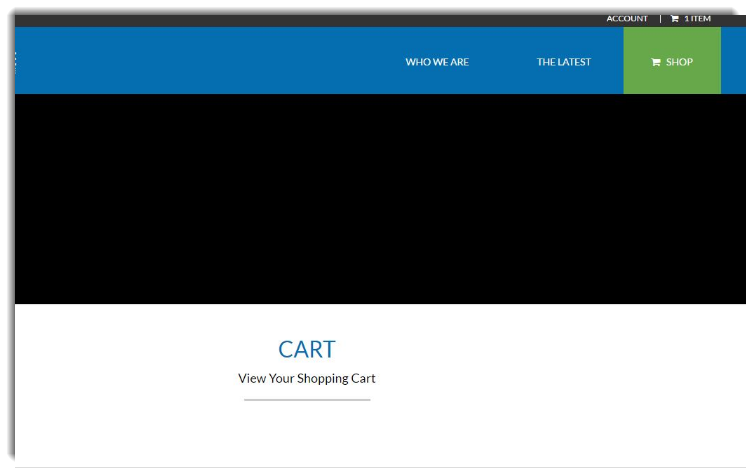 BUT now the “cart” and “checkout” pages are now blank. Unable to process the order?? when you are on the cart page, press ctrl + shift + R for a cache free reset. If that doesn’t work, then try changing the browser and then test once more. No change on IE, Firefox on Chrome. We noticed that you are using an older version of our plugin. We request you to download the latest version of the plugin by logging onto xadapter.com –> My Accounts.